Engineer.ai, the human-assisted AI (Artificial Intelligence) platform that empowers everyone to build and operate software projects, launched its latest product, Builder, in June 2018. Sachin Duggal and Saurabh Dhoot, co-founded SD squared Labs in 2012 and later renamed it to Engineer.ai in 2016 when they first launched Builder in beta to selected partners including Rapaport, Eros, and Virgin Unite, as well as small and medium-sized businesses such as Popxo, Dropit and FundRx. 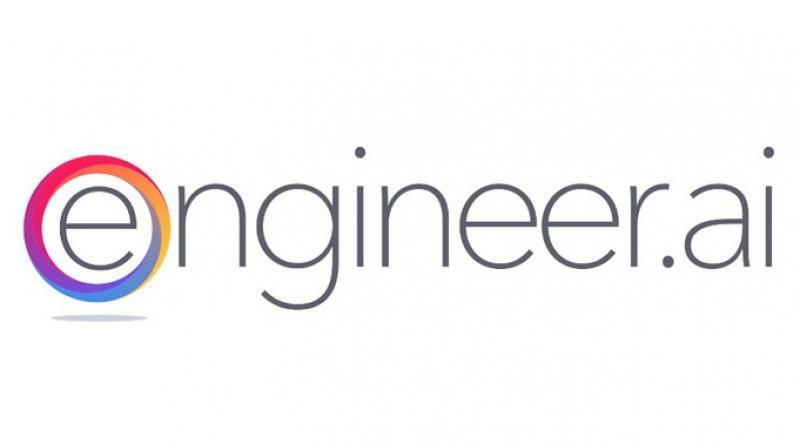 Engineer.ai is a global company with headquarters in San Francisco and offices in Delhi and London. Engineer.ai is a turn-key AI powered platform for building (“Builder”) & operating (“CloudOps”) bespoke software providing a platform to build & after care and a platform to host & run your project. Builder leverages an on-demand, cloud-based assembly line which reuses the common features/code that makes up 60% of most applications. It allows anyone to create bespoke software using a drag and drop project builder, artificial intelligence, a library of frequently used features (eg. facebook login), blockchain transparency to ensure trust and delivery and a marketplace of specialized teams from around the world, often available at slack time rates. BuilderCare A warranty service that allows customers to get updates to their bespoke software as 3rd party libraries decay over time and support to ensure their projects keep running. CloudOps Completed projects are hosted by an AI & Machine Learning delivery platform that will automate all hosting services through CloudOps, and optimize all cloud service costs. Growing at CAGR 180% with over 5,000 Accounts. Its Customers base grew 1000% in the last year. Engineer.ai is a platform which provides 360-degree solution for any business to operate, manage and scale up their technology requirement. From building a software, app, website and managing their cloud space, we provide everything under one roof that too at most cost effective and competitive rate.